Social amoebas are fascinating organisms that spend part of their lives as one-celled creatures and the rest joined together to form a superorganism. The multicellular structure crawls to a new area and then produces fruiting bodies for reproduction. The structure is called a grex or a slug, though it’s not the same as the animal known as a slug. Researchers are discovering that the separate and the joined organisms have some intriguing features. They are of great interest to biologists who study cell communication and molecular biology. 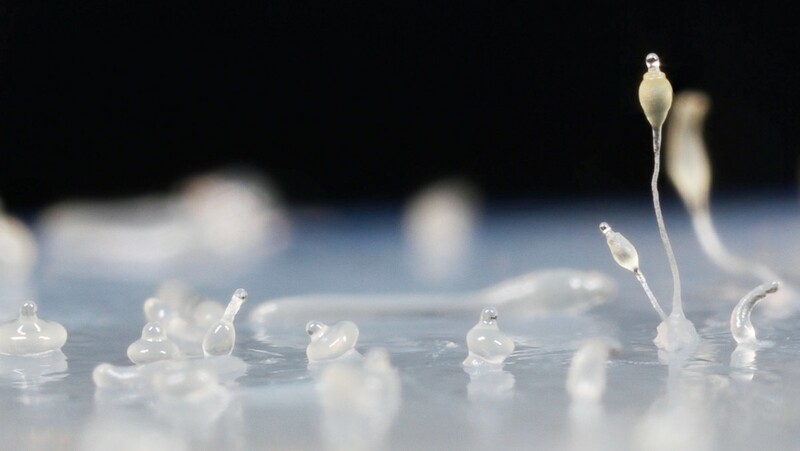 Social amoebas are also known as cellular slime molds (as opposed to plasmodial slime molds). Both types of organisms form structures created from thousands of joined cells. The cellular type forms a multicellular slug that is visible to the naked eye but is tiny. The plasmodial type forms a plasmodium, which is essentially a huge cell or sac of cytoplasm containing multiple nuclei. The plasmodium is clearly visible to the unaided eye and is sometimes yellow or orange. It's probably what most biology students think of when they hear the term "slime mold". The cellular form is definitely worth studying, though. The social amoebas that I describe in this article are known scientifically as dictyostelids and belong to the class Dictyostelida. The word "amoebas" (or amoebae) in their common name means organisms with amoeboid cells. It doesn't refer to organisms in the genus Amoeba. People may be familiar with amoeboid cells from their study of biology in school. Amoebas and related organisms are one-celled creatures that move by extending projections called pseudopods, into which their cytoplasm flows. They are predators that surround and trap their prey with pseudopods. The prey enters a food vacuole, which digests the captured organism. Social amoebas can be found around the world. The individual amoebas live in the upper layer of the soil, on leaf detritus, and on animal dung. They feed on bacteria. They reproduce by binary fission, or the process of splitting in half. The amoebas seem to spend most of their life as separate organisms. If they run out of food, however, a dramatic change takes place. Tens of thousands of the organisms stream towards a common point, forming a growing mound. The mound eventually tips over to form a slug-like structure, or a grex. John Tyler Bonner was a pioneer in the study of social amoebas and has made many films of their activity. Some of his clips of the different stages in the life cycle are shown in the video below. The slug is attracted by heat, light, and humidity. 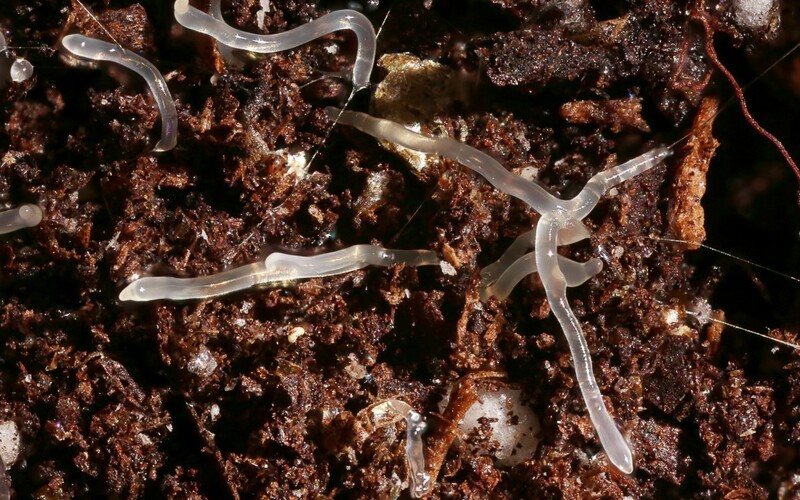 It moves to the surface of the soil and then travels to a new area that may have a better source of bacteria for food. When it finds a suitable spot, it pushes its front tip into the substrate, forming a stalk, and lifts the rest of its body into the air. The structure is now called a fruiting body instead of a grex or slug. The cells in the sorus (the expanded section at the top of the fruiting body) change into spores and are released into the environment. Spores have a protective wall and are more resistant to environmental stresses than the amoebas are. A spore releases an amoeboid cell after it lands on a suitable substrate. 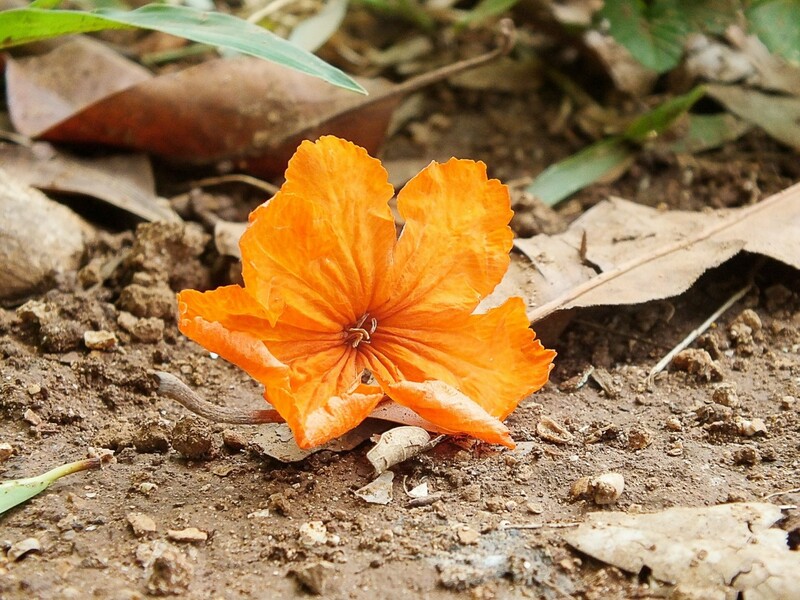 The stalk of the fruiting body dies. In essence, the ameboid cells that formed the stalk give up their lives to elevate and save the other cells in the fruiting body. Dictyostelium discoideum is a social amoeba and a model organism. Many of the discoveries about social amoebas have been made in this species, which was discovered on decaying leaves in 1933 in North Carolina. 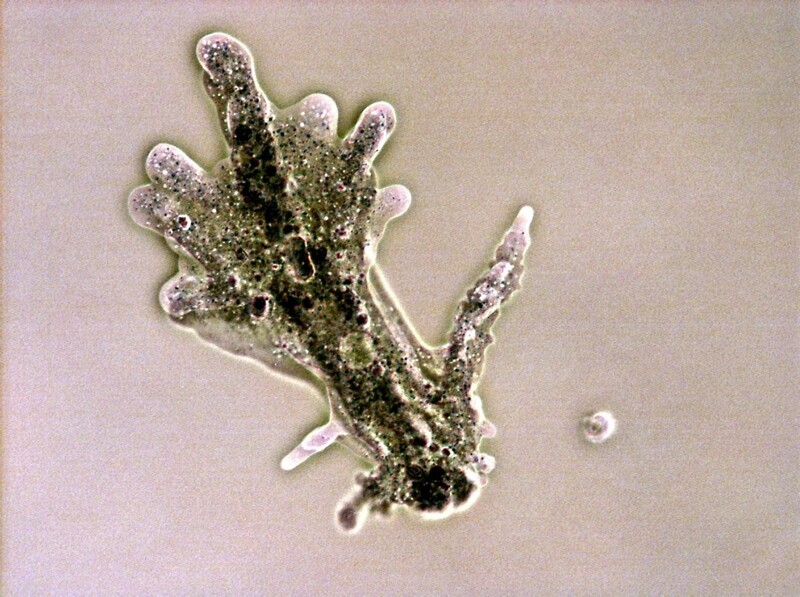 The amoeba is known as Dicty for short. 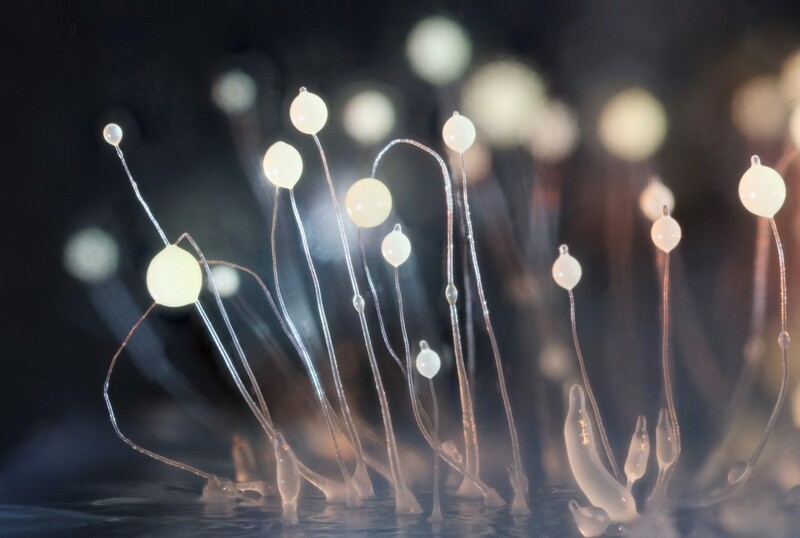 Many questions surround the life cycle of Dictyostelium discoideum and other social amoebas. A lot of them concern the slug, which is an unusual structure. One question of interest is the cause of the amoeba movement towards a common point during the formation of a slug. Researchers have discovered that at least part of the answer is the production of a chemical called cyclic AMP, or cyclic adenosine monophosphate. The first cells that release the chemical are called the founder cells. When another cell detects the chemical, it moves towards a founder cell and in turn releases cyclic AMP itself. As a result, other cells are attracted by the chemical and move towards it. 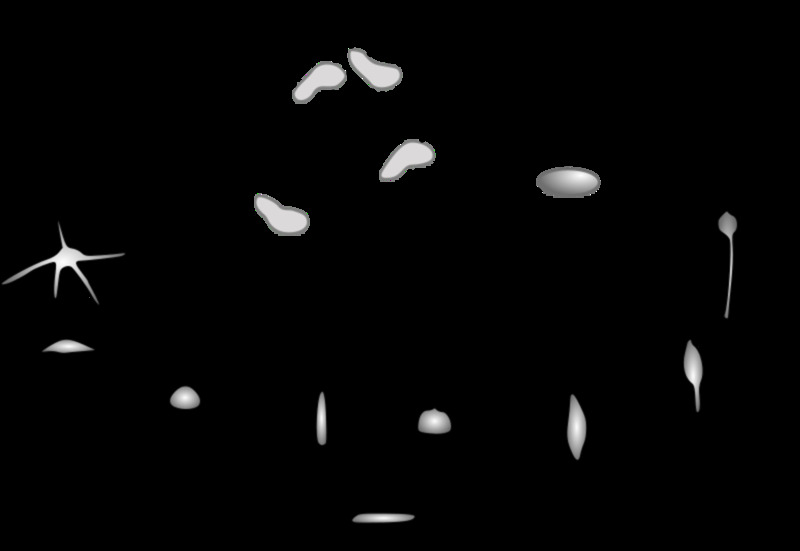 As the process is repeated, a train of cells following a founder cell forms. These cells eventually join to form a slug. Although the alternate name for social amoebas is cellular slime molds, unlike true molds the organisms are not fungi. Their classification is controversial, but they are often considered to be protists. As a slug migrates, it may encounter dangerous bacteria and toxins. Fortunately, the slug contains sentinel cells. 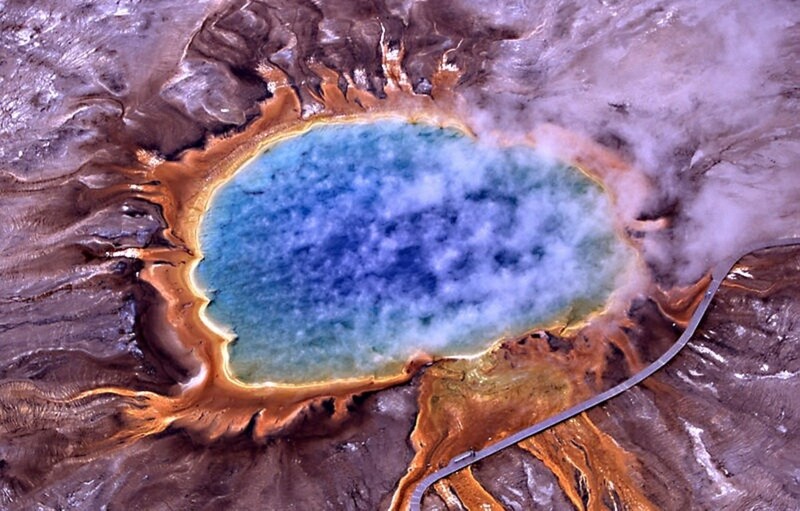 These absorb both bacteria and toxins and are eventually sloughed off the multicellular structure as it moves. Other cells then take over the role of being a sentinel. Sentinel cells have been likened to the immune cells in our body, which work to protect us from infection. In most slugs formed in the wild, the fruiting body that forms is more or less free of bacteria due to the action of the sentinels. About one third of the slugs that have been examined not only retain a significant number of bacteria but actually seem to encourage their presence, however. They gather bacteria, transport them without harming them, and harvest (eat) them only at the appropriate time. Some of the bacteria enter the spores in the sorus, providing food for the amoeboid cells that develop from the spores. The process has been likened to a primitive form of agriculture and the slugs are known as farmers. Researchers have made an interesting discovery about Dicty slugs consisting of clones (genetically-identical organisms). The slugs contain bacteria that produce a toxin that inhibits the growth of non-farmers. In this case, cooperation happens within the slug and competition happens between different slugs. The features of farmers seem to be complex. To some extent, they also seem to vary according to the circumstances. Our results suggest that successful farming is a complex evolutionary adaptation because it requires additional strategies, such as recruiting third parties, to effectively defend and privatize the crops. A research team from the Washington University in St. Louis has found that farmer slugs have fewer sentinel cells than non-farmer slugs, which might be considered a disadvantage. The researchers found a symbiotic and helpful bacterium named Burkholderia in farmer slugs, however. Symbiotic organisms live together. In this case, the bacterium protected the farmers from toxins. The researchers found that when farmer slugs with Burkholderia were challenged with a toxin, they produced the same number of viable spores as when they weren't exposed to the toxin. On the other hand, the non-farmers produced fewer viable spores when challenged with a toxin. When the Burholderia bacteria in the farmers were killed by an antibiotic, the farmers behaved just like the non-farmers with respect to their response to toxin exposure. 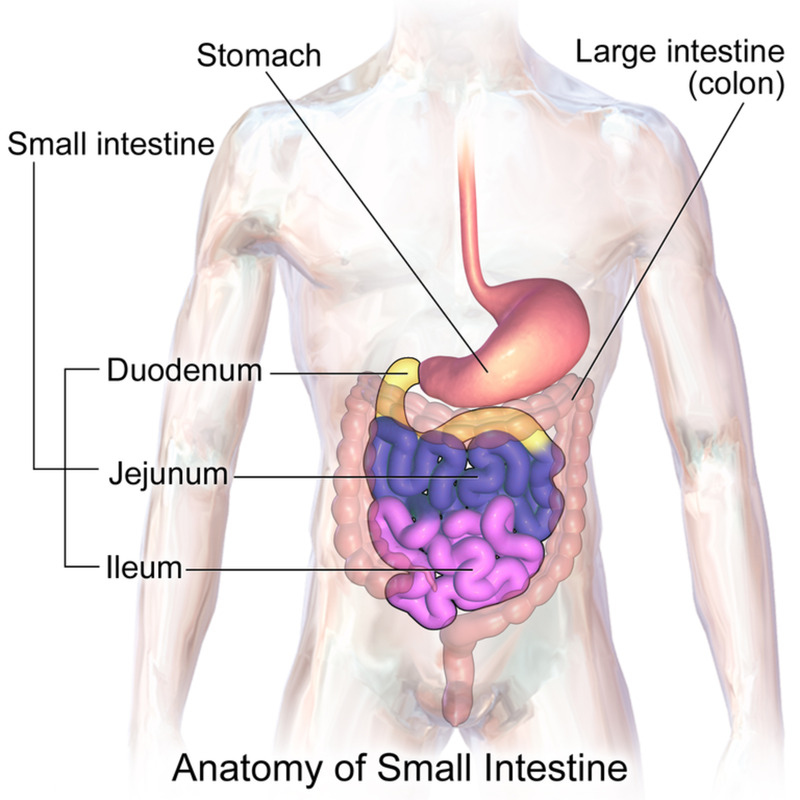 Bacteria and other microbes live in our intestine. They form a community known as the intestinal microbiome. The microbes in the community are known to have important benefits for us and may influence our lives in additional ways which have not yet been discovered. Some social amoebas appear to have the equivalent of a microbiome. There are some puzzling aspects of this microbiome, however. One unanswered question is how a slug knows that some bacteria that enter it should be destroyed and others should be kept alive. How does a farmer slug "know" which bacteria to kill and which to keep? Recent research at the Baylor College of Medicine suggests that chemicals called lectins may play a role in the protection process. They found that two proteins belonging to a class of lectin molecules called discoidins were a hundred times more concentrated in farmers than non-farmers. Discoidins bind to sugars, including the ones found on the surface of bacteria. They coat desirable bacteria in the slug, protecting them from destruction. Lectin-coated bacteria inside the amoeba remain alive longer than bacteria without coating, and can transfer genetic material to the amoeba. The Baylor College researchers have made another interesting discovery. They've found that social amoebas—or at least the ones in their study—can create nets of DNA (deoxyribonucleic acid) containing antimicrobial granules. The nets trap and destroy bacteria. Both of the Baylor College discoveries are quite recent. More research is definitely needed, but the initial discoveries are intriguing. There are lots of unanswered questions about the biology of social amoebas and lots of discoveries that need to be clarified. Though researchers are making progress in identifying and understanding the activities in the organism and its slug, their knowledge is incomplete. It's interesting to discover that such small and apparently simple organisms as social amoebas are not so simple after all. 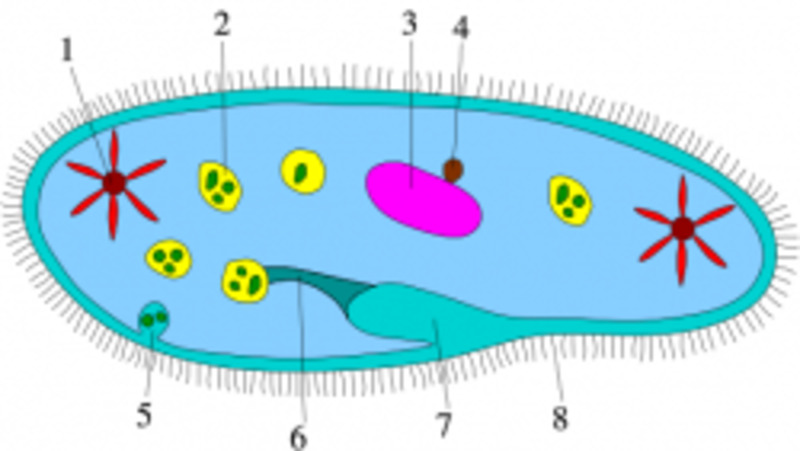 Amoebas have eukaryotic cells (ones containing membrane-bound organelles), as we do. In addition, we make many of the same chemicals that the amoebas produce. Communication via chemicals is important in the human body, as it is between social amoebas. 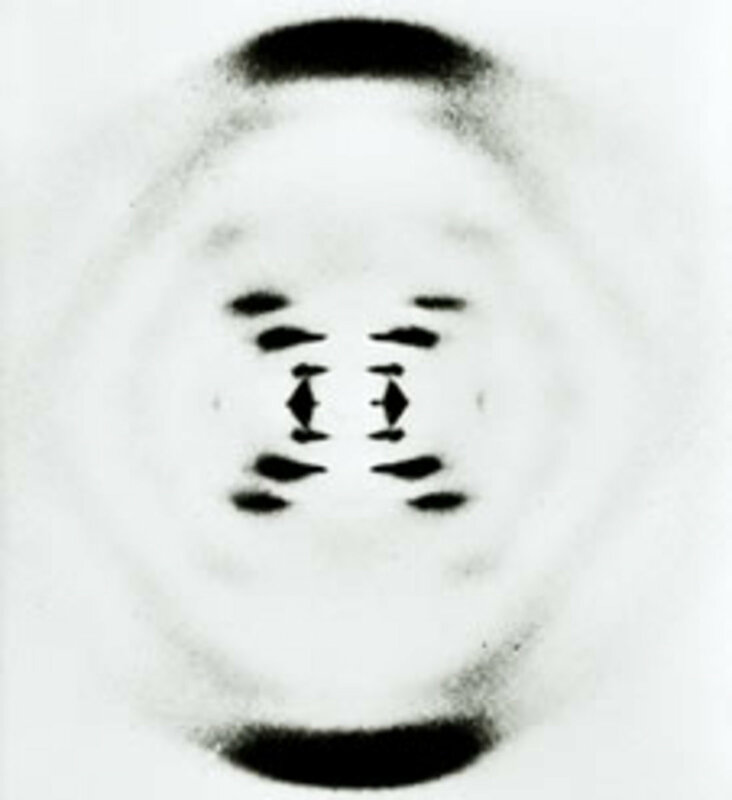 Discoveries in the organisms may therefore be helpful to biologists studying human cells, molecules, and genes. Learning more about the organisms would be very interesting. It would be wonderful if it helped us, too. Thank you, Dianna. I always appreciate your visits. Your bring interesting thoughts to us through your writing. Could not have imagined amoebas being social! Hi, Manatita. The actions and potential actions of gut bacteria are very interesting to explore and consider. The chemicals that they make and their possible influence on us are especially interesting. I haven't read David Grundy's book, though I've heard that he makes some controversial claims. I'll look out for it now that you've mentioned it. The American David Grundy has written a book called the Plant Paradox. He speaks of lectins in a similar way. He also talks of both bad and good bacteria communicating via neuro- transmitters to the brain. I believe they use prebiotics to strengthen the probiotics and make them more dominant. It seems to be the dorminant bacteria that gets more messages to the brain, telling it what to do. Eat more or less junk, for example. Educational article on slugs or amoebas. Thank you so much, Peggy. I appreciate your kindness and your comment a great deal. I agree with you—life forms are very interesting! You always put so much work into your articles and make them understandable even to people who may not have studied biology. Those videos were fascinating to watch. Life forms are so interesting! Now I know information about social amoebas thanks to you. Hi, Flourish. I agree. 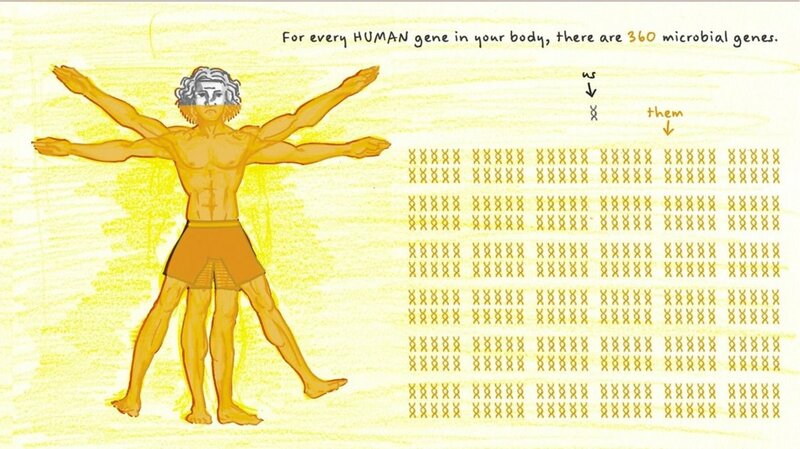 There is so much to learn about human biology and the biology of other organisms. I suspect that we'll find many more similarities between living things. I was very interested in the comparison to the intestinal microbiome. There is so much we don’t know about the human body and nature. It’s not surprising that there are parallels between them. Thanks for the funny comment, Heidi! I hope you have a great week, too. Thank you, Pamela. I'm hoping that researchers discover more about social amoebas soon. I don't ever remember reading about social amoebas, and the new studies are really interesting. Thanks for another interesting article. I hope the discoveries are useful too, Mary. They are certainly interesting! These recent findings about social amoebas are really interesting and useful to studies on human cells and hopefully, this can advance our knowledge of the human body. Hi, Bill. Thank you for the amusing and kind comment. I appreciate your visit and comment, Alan. Social Amoebas...I thought you were talking about me. lol Jana is correct, your articles are always a pleasure to read. Thank you! Linda, great study and valuable opening of doors so we can explore some more. Thank you. Thank you very much, Jana.